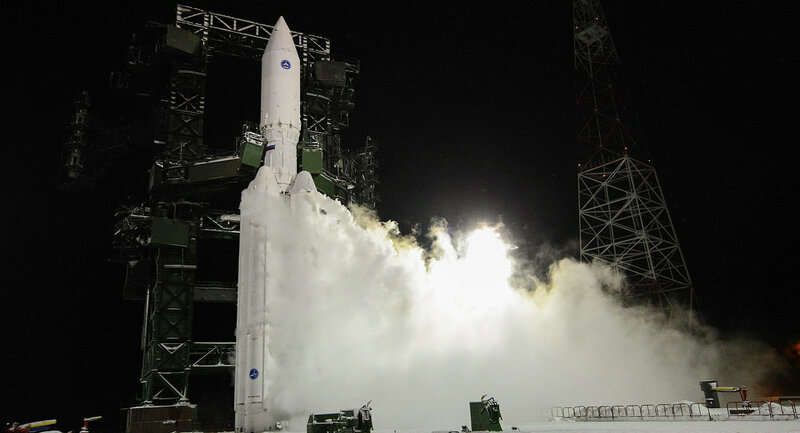 VOSTOCHNY (Russia) (Sputnik) – The first technological equipment for the launch of the Angara heavy class carrier rocket has been delivered to the Vostochny Space Center in Russian Far East, Russian Deputy Prime Minister Dmitry Rogozin said on Wednesday. "The first technological equipment for the Angara has arrived. It is in the assembly and testing facility," he said at a meeting at the Vostochny. On Wednesday, the head of Russia's Roscosmos State Space Corporation, Igor Komarov, showed Rogozin containers with equipment for the Angara. "Preliminary works are already underway for preparing the site and for replanting of the endangered plants [from the construction zone], and this year we plan to start the preparation for the launch pad [construction]," Komarov said. He added that the construction of the second phase of the Vostochny Space Center will need 38 billion rubles ($636 million). Komarov said that the federal target program for the development of Russian cosmodromes would be approved in August. In late May, Roscosmos said launch pad construction for Angara carrier rockets would start in 2017. 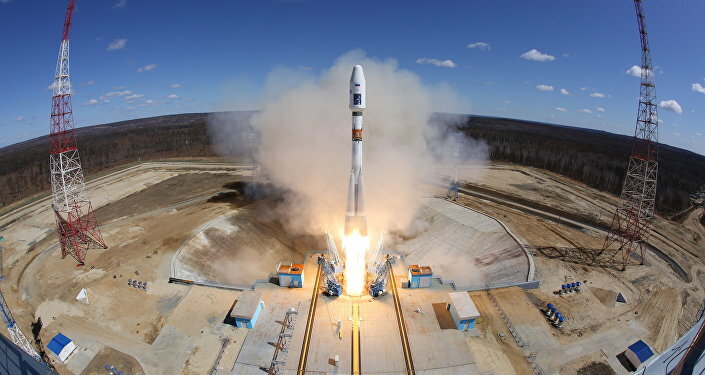 On July 11, Komarov said Roscosmos would be ready to launch a full-fledged spacecraft atop the Angara-A5M from Vostochny Space Center in 2021. Earlier in the day, Rogozin said that the next two launches from Russia's Vostochny space center would be carried out on November 28 and December 22. Maiden space launch of the Soyuz-2.1a carrier rocket from the Vostochny Cosmodrome was successfully conducted on April 28, 2016. The Angara family of space-launch vehicles is designed to provide lifting capabilities of between 2 and 40.5 tones into low Earth orbit. It has been in development since 1995 and was the first orbit-capable rocket developed by Russia since the fall of the Soviet Union to replace the older Proton-M carrier rockets.